As the inventor of the first GIS tool for economic development over a decade ago, GIS Planning provides “best in class” technology, service, integration and data. As the inventor of GIS websites for economic development organizations more than a decade ago, GIS Planning’s technology remains the market leader and is recognized as the industry standard. GIS Planning currently serves the majority of the 100 largest cities in the U.S., and its technology is implemented in 43 states. 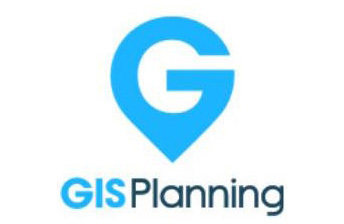 Approximately 95% of economic development organizations that hire a vendor to implement a site selection GIS tool choose GIS Planning. GIS Planning provides best-in-class technology, as well as important value-added services for our clients which include exposure on ZoomProspector.com, Facebook applications, partnerships with leading site selection media and economic development associations, as well as marketing support through ongoing professional development educational programs focused on Internet technology and media.